Rent a commercial truck from Cumberland Idealease in Nashville, Tennessee. With Rental vehicles from Idealease, you can handle a short-term peak in your business, or rent extra trucks when your vehicles are in the shop. Idealease helps you meet your customers’ expectations with the right truck rental for the job—when you need it. We provide flexible daily, weekly, or monthly rental programs tailored to fit your needs. With more than 430 locations in the U.S., Canada, and Mexico, and more than 10,000 vehicles in the Idealease rental fleet, we cover North America like no other transportation services company. 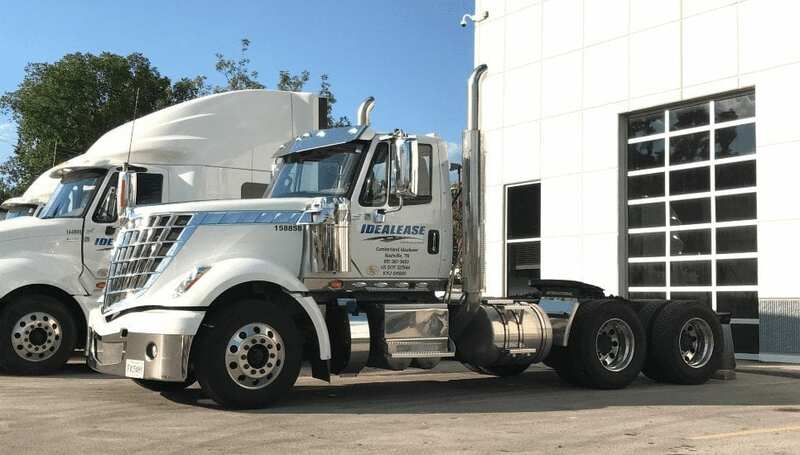 When you rent commercial trucks from Idealease, you get a great truck, backed by superior service. Cumberland Idealease offers a variety of industry-leading International® Trucks available for rent by the day, week or months at a time. We offer sleepers, day cabs, flat beds, box trucks, etc. Our rental trucks are well-maintained, reliable, and clean.